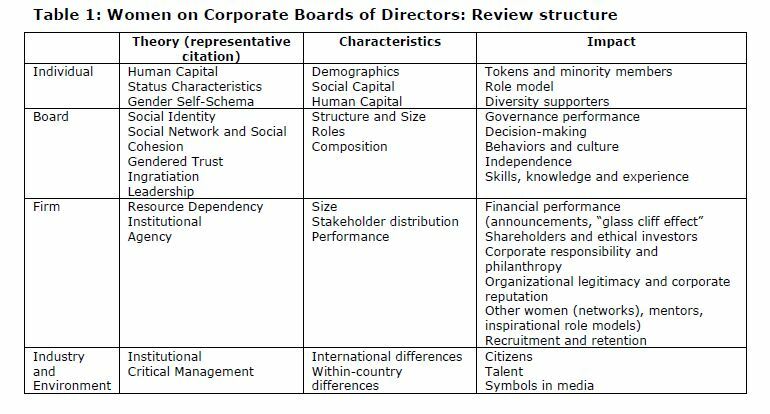 Gender makes a difference in interaction styles on corporate boards, and the ratio of women to men on these boards is linked to corporate financial performance. 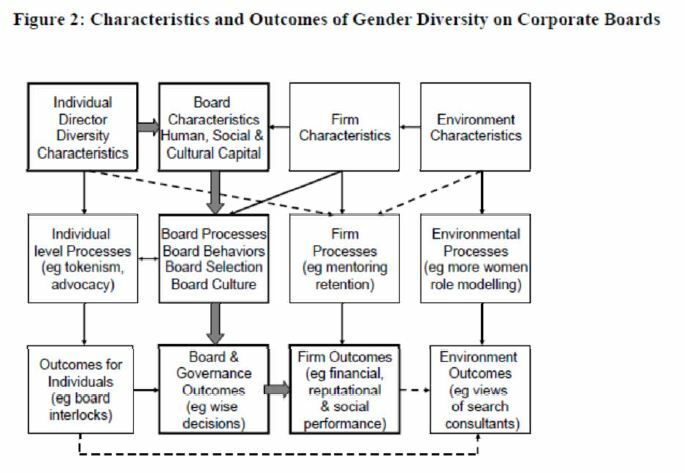 McMaster University’s Chris Bart and Gregory McQueen of Western University of Health Sciences surveyed 600 board directors (75% male) and found that men tended to base corporate decisions on tradition, rules, and regulations, whereas women tended to ask questions to develop more solution options, cooperate, and consider the interests of all stakeholders. In the same vein, Cranfield University’s Val Singh reported that women on corporate boards also reduce ‘game playing’ among board members. compared to boards with more men. Nick Wilson and Ali Altanlar of Leeds University added another financial indicator affected by gender ratios on boards. In their analysis of 17,000 UK companies that went insolvent in 2008, Wilson and Altanlar reported even one female board director reduces bankruptcy risk by 20%. Pepperdine University’s Roy D. Adler studied 200 companies among the Fortune 500 to mine data from 1980 through 2001 and reported results consistent with the Catalyst investigation. Adler and team identified the firms that had a record of promoting women to high levels and compared their profit performance to the median performance of Fortune 500 firms in the same industries. The 10 firms with the very best records of promoting women showed greater profits than competitors, and results were confirmed in subsequent studies in 2004 through 2008. Adler and team noted that the odds of all 18 financial measures favoring women are 262,114 to 1, suggesting that these findings were not random errors. 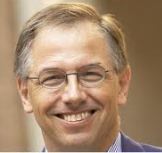 Likewise, University of Maryland’s Cristian Dezső and David Ross of Columbia University found that companies with one or more women in top management close to CXO level perform better than other companies, based on their assessment of the largest 1,500 public US companies from 1992 to 2006. Sheryl Sandberg isn’t the only one to ask “Why so few?” in corporate and government leadership roles, particularly when these results consistently point to the financial benefits of more women in top decision-making roles. 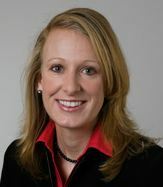 American Association of University Women asked the same question about women in Science, Technology, Engineering, and Mathematics roles, and concluded that there remains a large gap in equal gender representation in leadership roles and in technical careers – and this discrepancy comes at the price of financial performance and organizational climate. Where have you observed work group interaction differences depending on the ratio of women? What financial impacts have you observed for organizations with women in top leadership roles? This entry was posted in Business Communication, Career Development, Leadership, Working Women and tagged AAUW, Ali Altanlar, American Association of University Women, Board of directors, Chris Bart, corporate financial performance, Cristian Dezső, David Ross, gender diversity, gender ratios, Gregory McQueen, Harvey M. Wagner, Lois Joy, Nancy M. Carter, Nanette Fondas, Nick Wilson, Roy D. Adler, Ruth Sealy, Sheryl Sandberg, Siri Terjesen, Sriram Narayanan, STEM, Susan Sassalos, Val Singh on May 26, 2013 by kathrynwelds.